EU Aviation allowances (EUAAs) are CO2 emission rights that have been created to be used for compliance by airline operators. Each EUAA represent the right to release one metric ton of carbon dioxide into the atmosphere. Since the start of 2012, the aviation sector has been included in the cap and trade system for CO2. Consequently, emissions from all flights from, to and within the European Economic Area (EEA) - the 28 EU Member States, plus Iceland, Liechtenstein and Norway - are included in the EU Emissions Trading System (EU ETS). 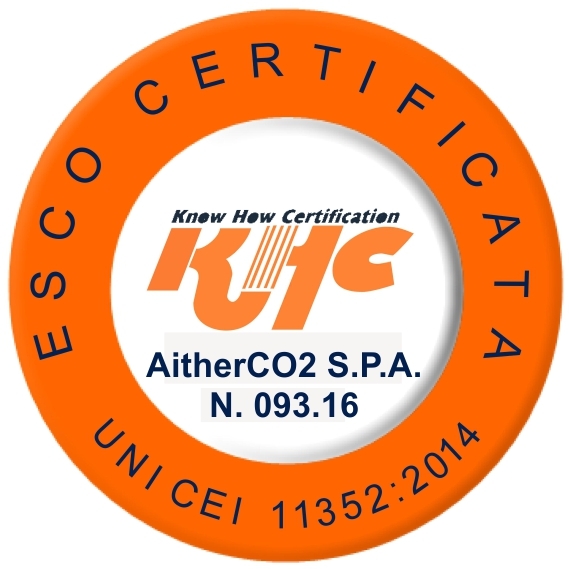 AitherCO2 understands the problems facing airline industry, where the cost of emissions is among biggest challenges, and has been active in advising airlines on CO2 related matters since the start of 2012. At AitherCO2, we strive to help our aviation clients address the present and future challenges of a carbon-constrained world. Our trading desk is one of the leading liquidity providers in the EUAA’s market. We offer airlines spot, futures, swaps, options and tailored solutions to help them better manage their exposure to environmental risk.